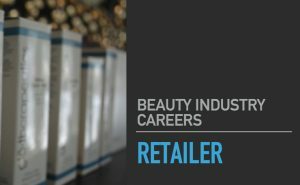 Welcome to the Beauty Industry! It’s an amazing thing when a career and passion come together! 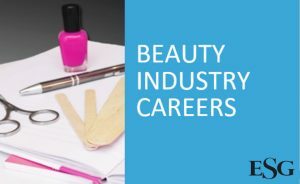 Here, we provide a brief description of different occupations in the beauty industry. Remember, Beauty Professionals almost always work weekends! That is one thing in this industry that stays the same. All occupations should also expect to put in some evening shifts as these are usually the most popular appointment times. 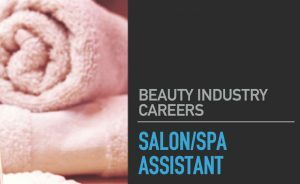 Visit WORK AND PAY OF BEAUTY CAREERS for information on wages and compensation. In Alberta, this is an unregulated occupation. 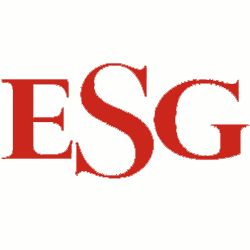 Full time school is useful for learning all aspects of the industry, however, it is up to the employer to determine their hiring standard. Specialized courses are available as a alternate way to join the industry and take training specific to your career goals. 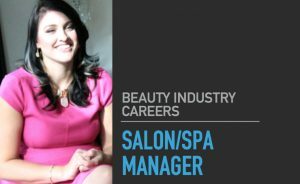 Entry level estheticians usually start with Waxing and Manicures and Pedicures- 2 staple services in spas. Lash Techs are not regulated in Alberta. 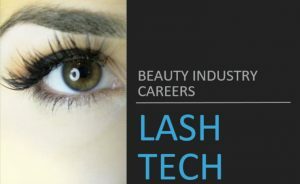 Spas dedicated to Lash extensions is common industry-practice. These spas offer all types of Lash Extension services. Courses range from weekend (2-3 days) to several weeks. Certification enables you to buy product from specific distributors. In Alberta, this is an unregulated occupation. 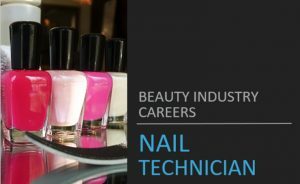 Spas dedicated to Nail services is common industry-practice. These spas offer manicures and pedicures and potentially a range in specialties (gel, acrylic, specialty nail art). Courses range from weekend (2-3 days) to several weeks. Certification is required to purchase product from suppliers. 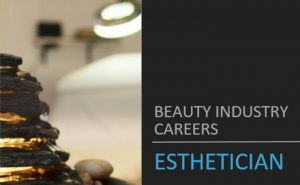 Medical Esthetics is an extension of esthetics. A medical esthetician should know all the basics of esthetics, especially skincare. 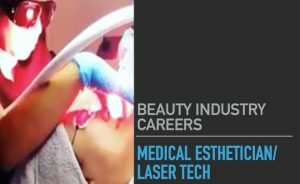 Because this is an unregulated occupation in Alberta, IPL and Laser equipment manufacturers offer short training courses when you purchase equipment, however, best practice is to have an esthetics background in order to understand the complexities of both, the equipment and the human body, and how these will intertwine when you administer a treatment. Unlike other provinces, Massage Therapy is a self-regulated industry in Alberta, meaning that Alberta has not regulated Massage Therapy and therefore schools are not required by law to include standard practices in their curriculums. 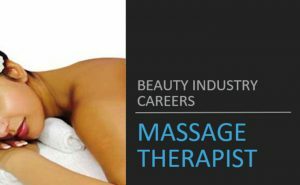 It is professional associations that dictate the future of massage therapy in Alberta for now, and currently, they are stating 2200 hours is the requirement for insurance billing. Courses range from 6 months to 20 months. This occupation is not regulated in Alberta. 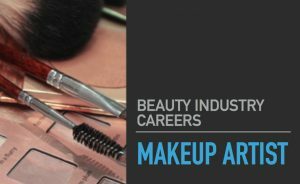 Freelance Makeup Artists are common in the Beauty industry. Classes range from a few days to several weeks. Online certification is available. 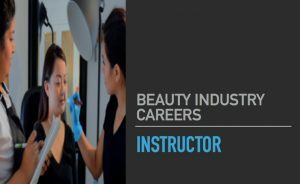 Instructors can teach in a school or for a product line. Experience in the industry is key Licensing may be necessary. Ability to publicly speak and communicate knowledge to small or large groups is essential. Responsible for the day-to-day functions in the salon/spa. Ability to anticipate needs is an asset. Cleanliness and organization are crucial to this position. 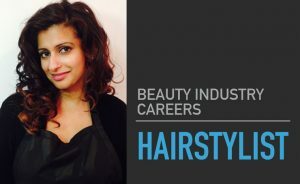 Salon assistants can bridge into a Hairstyling Apprenticeship program. No certification is required, although having a occupational skill is an asset. Good leadership, organizational, and communication skills are required May be responsible for payroll. Responsible for dealing with dissatisfied clients. This occupation is not based on personal care and therefore is not regulated. Specific education not necessary, however, in-depth knowledge about products an asset and necessary. Ability to communicate information and merchandising knowledge are assets. Must be willing to meet targets/goals. Barbering is not a separate trade and requires the same amount of education in order to receive a license.